Select your nearest branch to book online. Loyalty points are not available when booking on classes or courses. However, you can use your Franklins Loyalty Card on items purchased on your course! 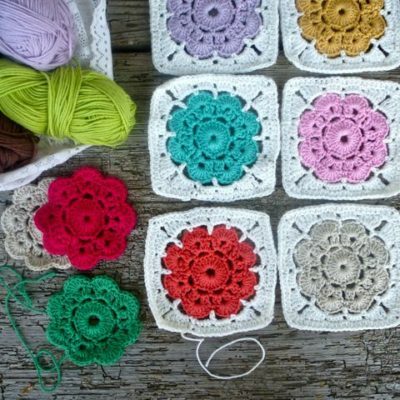 Val’s crochet hobby turned into a business with an Aunt whom sold to Harrods, Selfridges and John Lewis. Not only has she been a member of the Guild of Essex Craftsmen, she now designs crocheted outfits for her homemade bears! Val has joined our team and has been welcomed by students and staff with her innovative ideas and style.